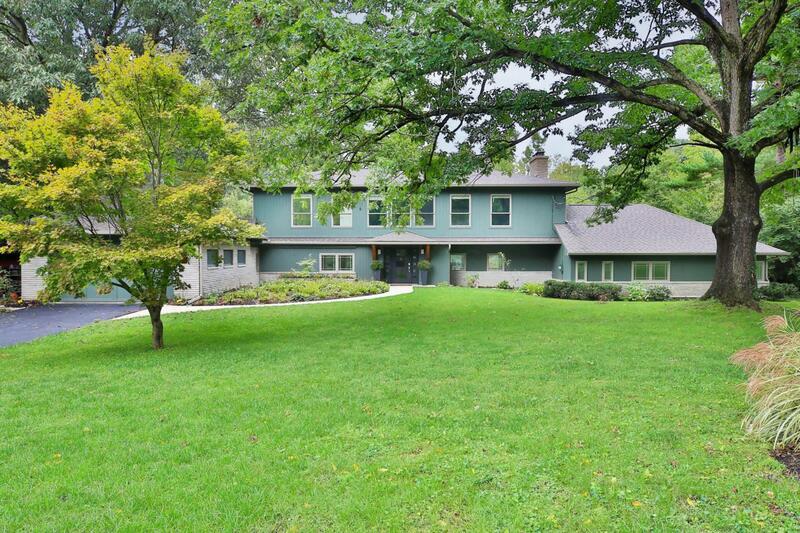 Spectacular 5 BR, 4.5 BA home in desirable Medick Estates! 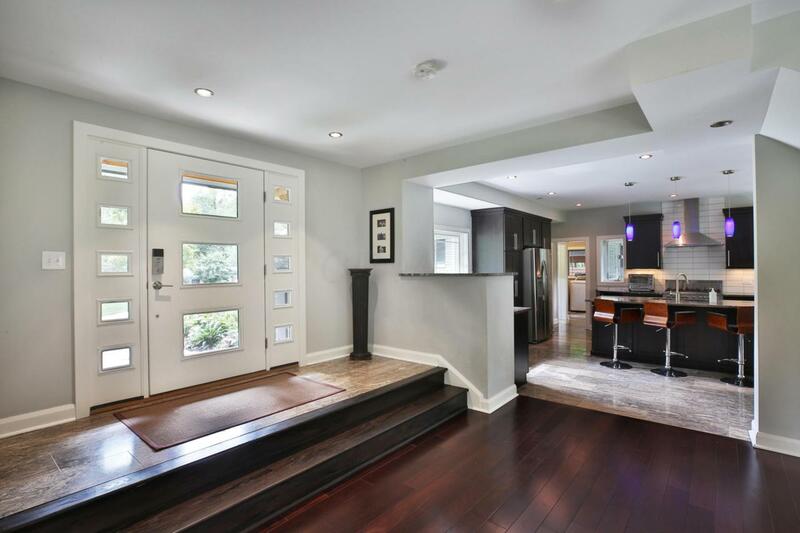 Renovated in 2016, this home is beyond compare with fantastic curb appeal & beautiful landscaping. 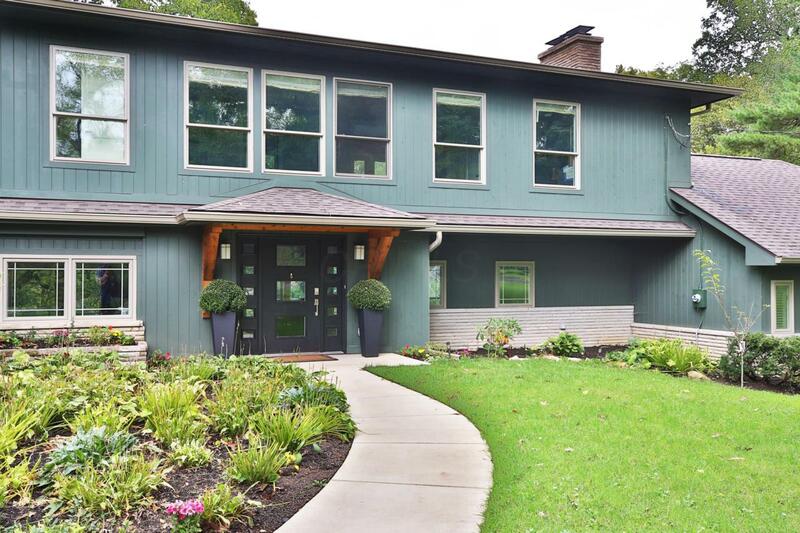 Elegant entry way leads to spacious family room & dining room featuring a wall of windows w/ fantastic hillside view & dark wood floors throughout. Custom wood burning fireplace is the highlight of the family room. 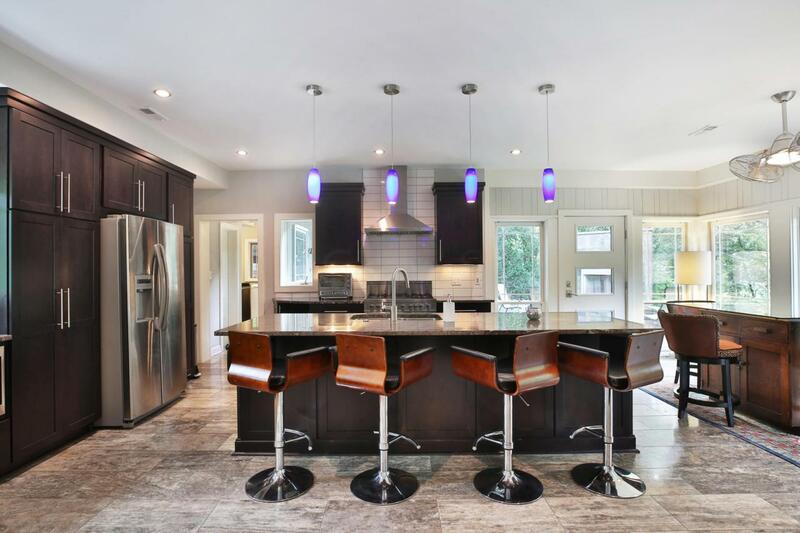 Incredible updated kitchen with granite counter tops, SS appliances, beverage cooler & an eating space w/ a serene view. 3 convenient entry level bedrooms. Upstairs addition offers a massive owner's suite w/ 2 walk in closets & beautifully updated bathroom w/ dual vanity! In the lower level walk out, over sized sliding glass door leads to 2 tier paver patio w/ gas fire pit, fp & bar surrounded by stunning nature views!